CHECHESMITHNATION : Floral Delight: Serayah Looked All Fabulous! 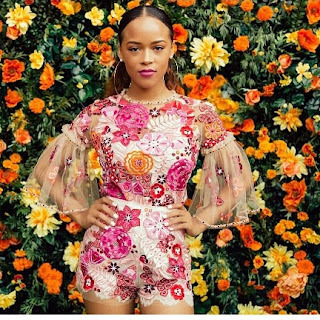 Floral Delight: Serayah Looked All Fabulous! We are in love with everything in this photo as styled by Wayman and Micah. Big Day Slayage: By Mrs Wopster!